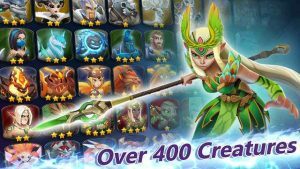 Might and Magic Elemental Guardians MOD APK from Ubisoft Entertainment is an online Role Playing Game where player can collect their favorite Guardians and upgrade them so they can take them in the battles. 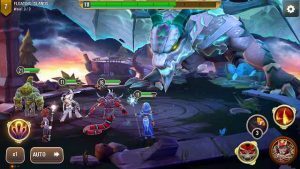 This fast paced strategy RPG game is based on Might and Magic and so many things are taken from Might and Magic universe. Currently in beta Unreleased status game will be going live soon. 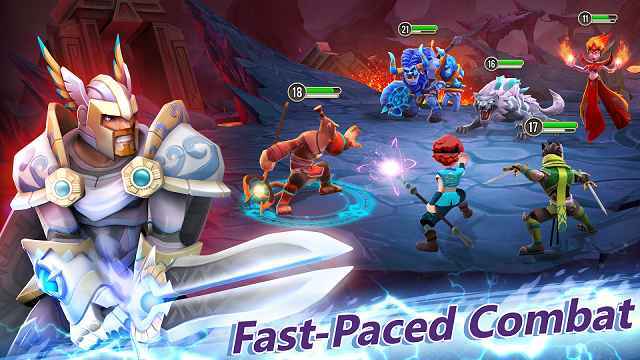 since then you will have chance to get M&M Elemental Guardians MOD APK and progress in game faster than ever. Little Storyline something like this. Dark magic has taken over Akadimia… Revive spells are drastically reduced in power, and the council advise Heroes to take additional care when exploring Ashan. 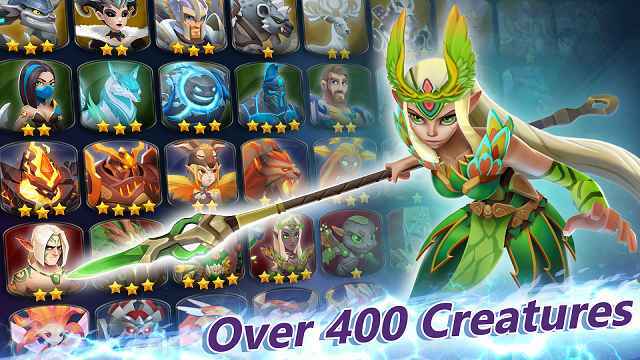 Elemental Guardians focuses mainly on Guardians aka Elemental creatures which can be summoned in your favor so that they fight for you.Discover and gather several phenomenal creatures and notable animals and Watch their advancement from adorable partners to unbelievable war partners. you can Equip your group with arcane Glyphs to improve their capacities. gameplay is quite good you have your creatures fighting with enemies and what you have to do is select which skill you want to cast. There is an auto battle option as well if you are bored with same type of gameplay then you can simply use it to grind for some money or items. There are around 400+ creatures to collect,upgrade and evolve. 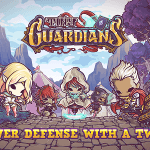 use them in fast paced battles against AI opponents or against real world players in PVP. Graphics are crispy and it gives extra points in making this game great. overall game design and creatures which are taken from Might and Magic looks great and their evolution parts designs are amazingly done. Game does have energy system which can limit your fun. 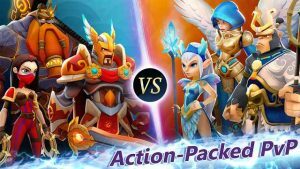 each battle consumes energy which can be an issue if you want to play for little longer time. 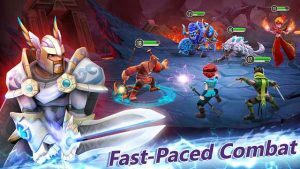 M&M Elemental Guardians MOD APK Android looks promising and fresh. 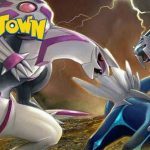 if you are in to collecting Pokemon games then you will surely like this Collecting Guardians game. Where’s tutorial apk at ? v1.40 is out now… any updates? v1.31 is out.. Any updates? My mod account cannot login anymore.. Stuck at 50% only at loading. I guess I am banned. Any suggestion or updates on this? Hello do I have to install Normal version >> finish tutorial and ONLY THEN install MOD over it? Is there an apk only? 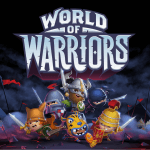 BTW, there is a new update which is v1.23. It works! Is there a way to mod coins? 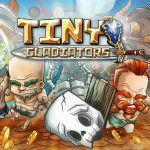 How can we save the game in google games? It won’t work with me..
RG pls update this!!! Thanks al ot!! 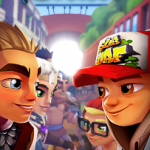 Hi rg the game force close after installing and extracting obb file in android/obb . what could possibly the problem be? RG . I have a problem ib this game. After downloading. then i installed apk and extract obb file to android/obb. and i launched the game but after few seconda it force close. what would be the problem here? Hi..that’s the point to make a mod..if you cannot save your game..on the next update you are going to lost everything..becouse there is no Facebook option to save. 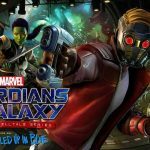 Can you explain how to save..
how to MOD google playstore? how can i download apps from playstore and update my current legit apps like facebook messenger if i MOD my playstore?